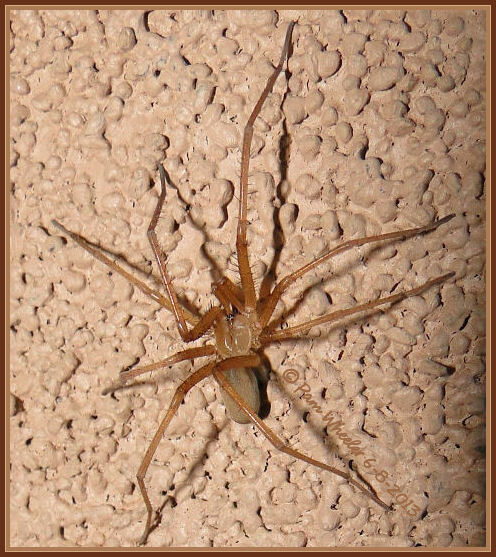 on the differences between Kukulcania and the Desert Recluse. 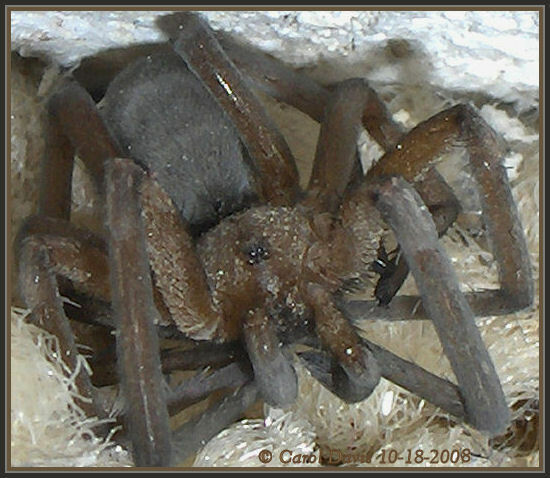 Spider) in my brother's home in St. George, Utah, hiding in between the carpet and the wall. 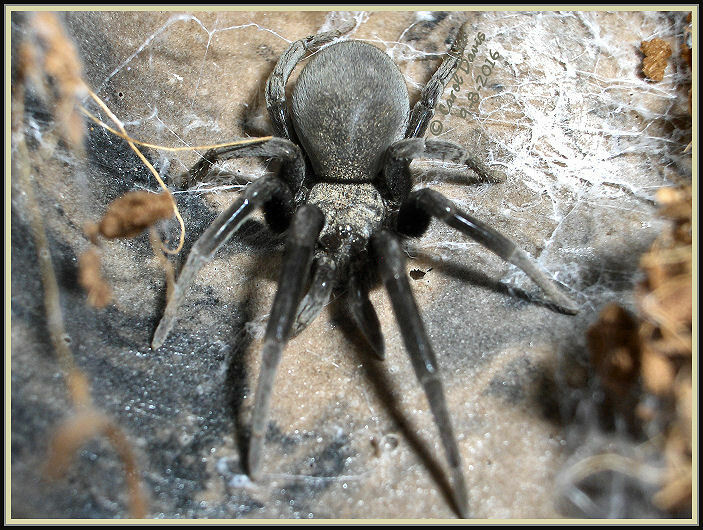 The bricks on the outside of his house have many of the familiar crevice webs of these spiders. 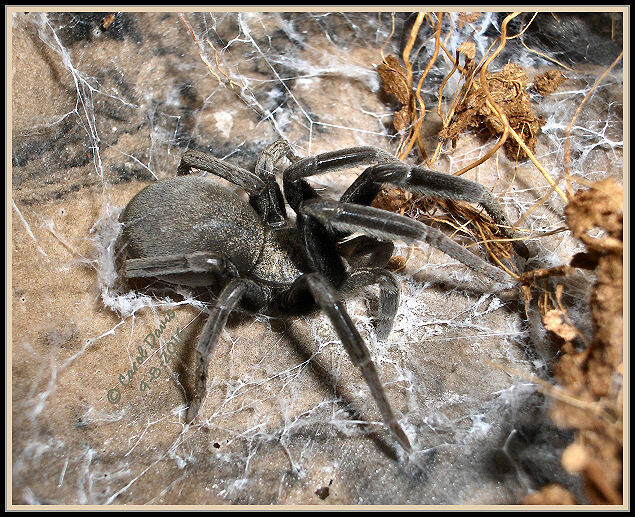 The next page shows the webs of the crevice weaver in St. George. They are quite unique.